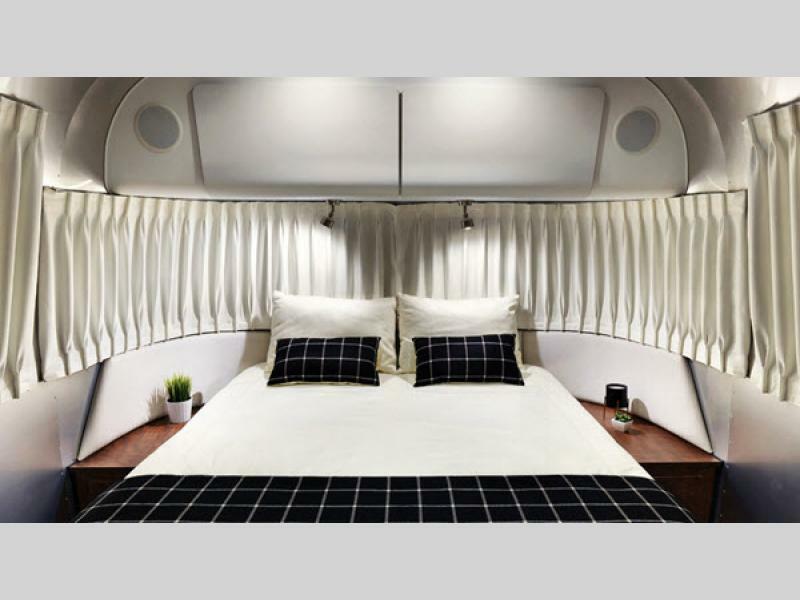 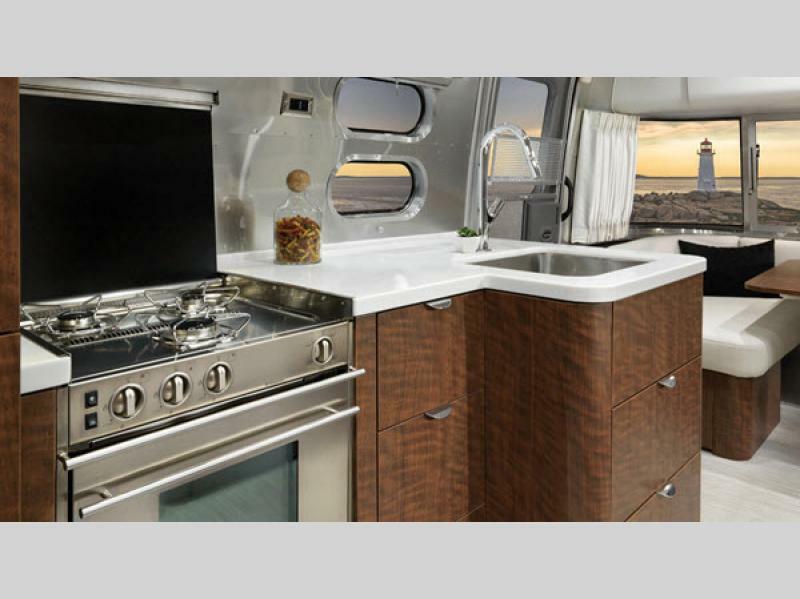 The highly-sophisticated Airstream Globetrotter travel trailer with its European-inspired influences is soon to become the newest American icon! 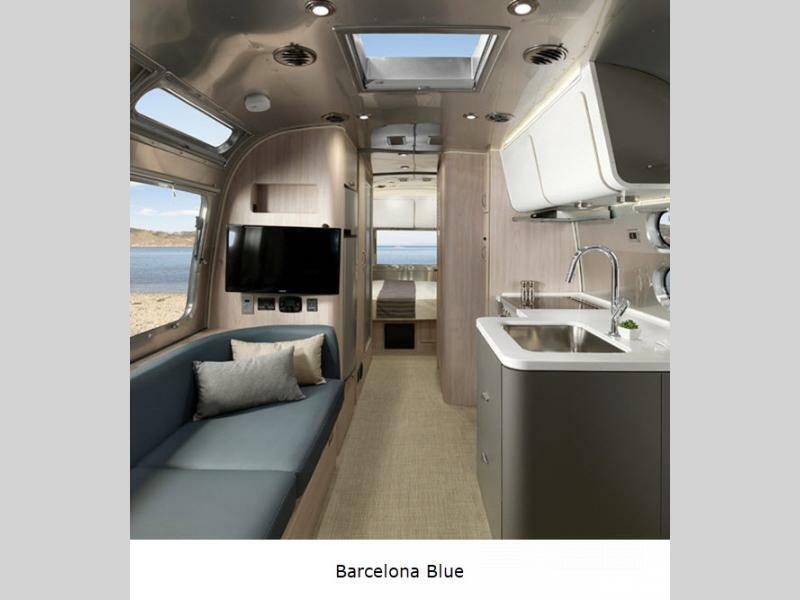 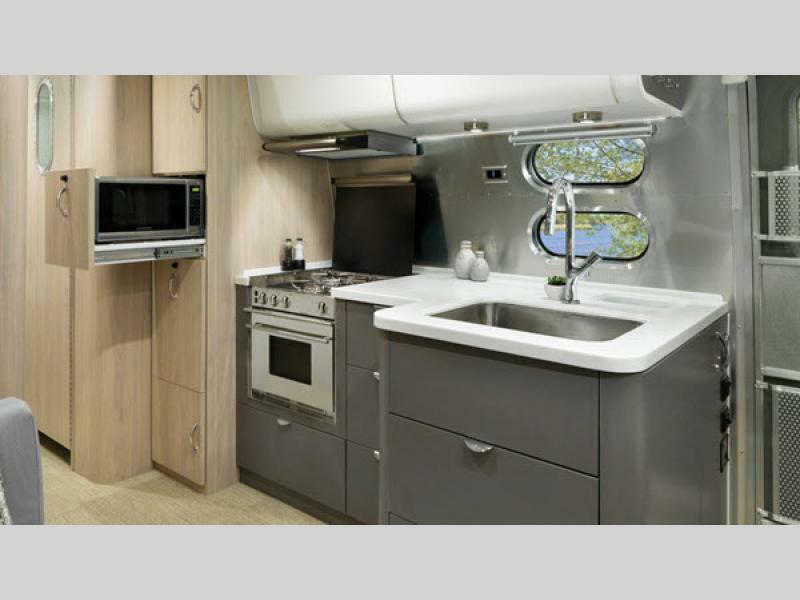 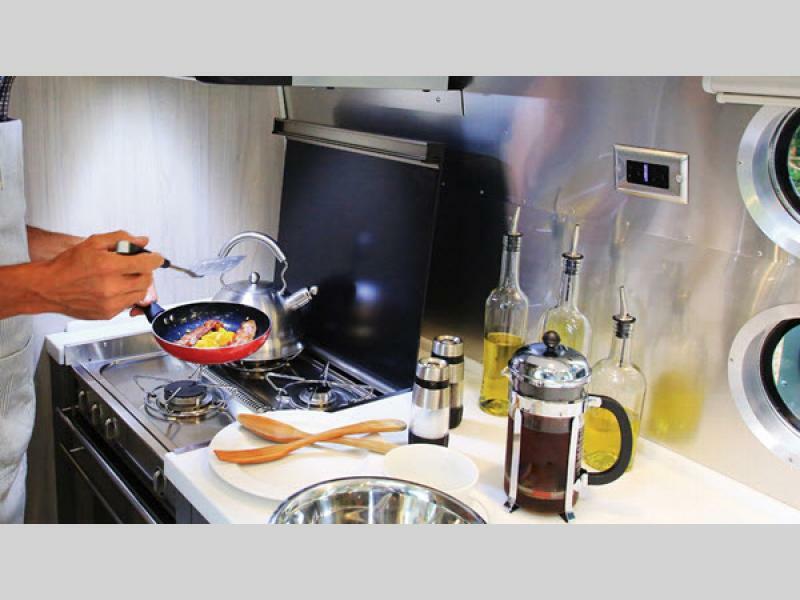 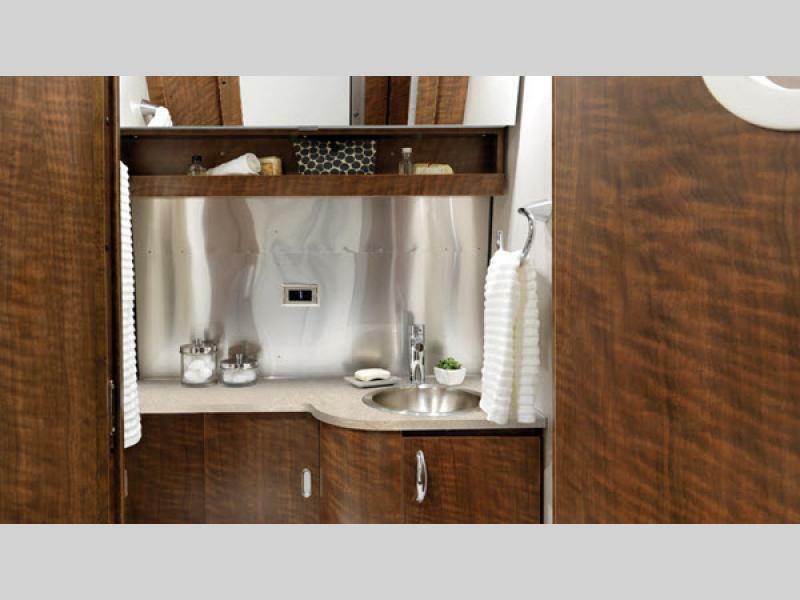 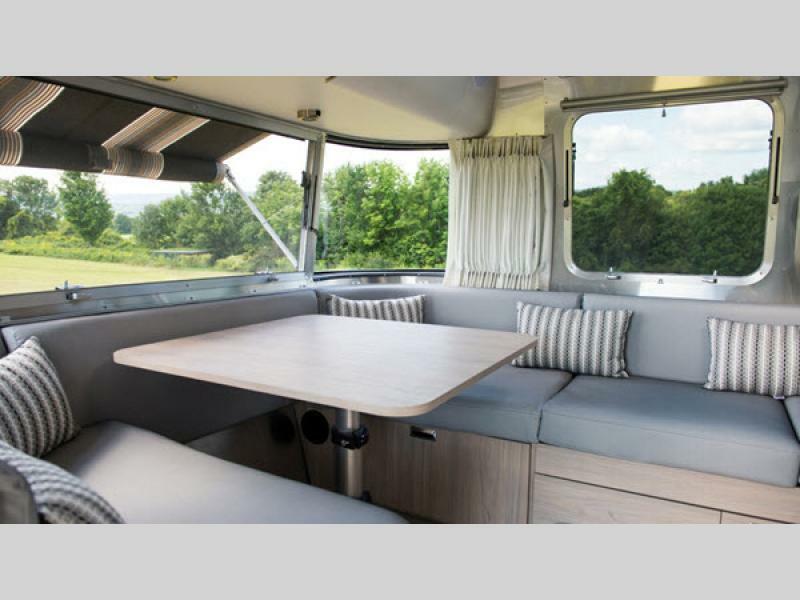 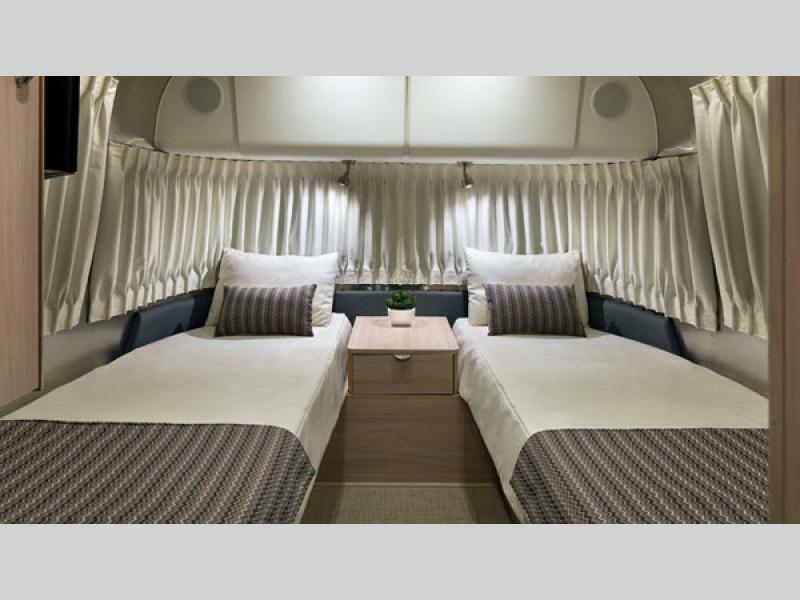 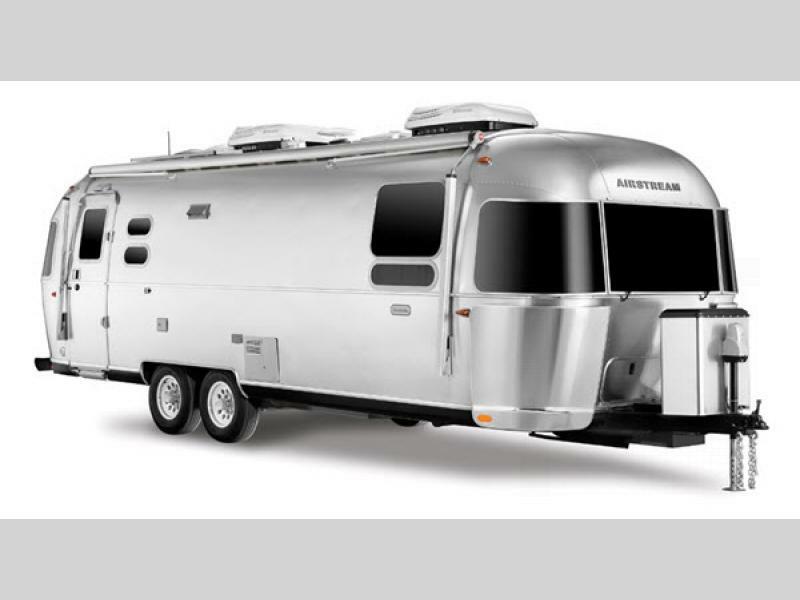 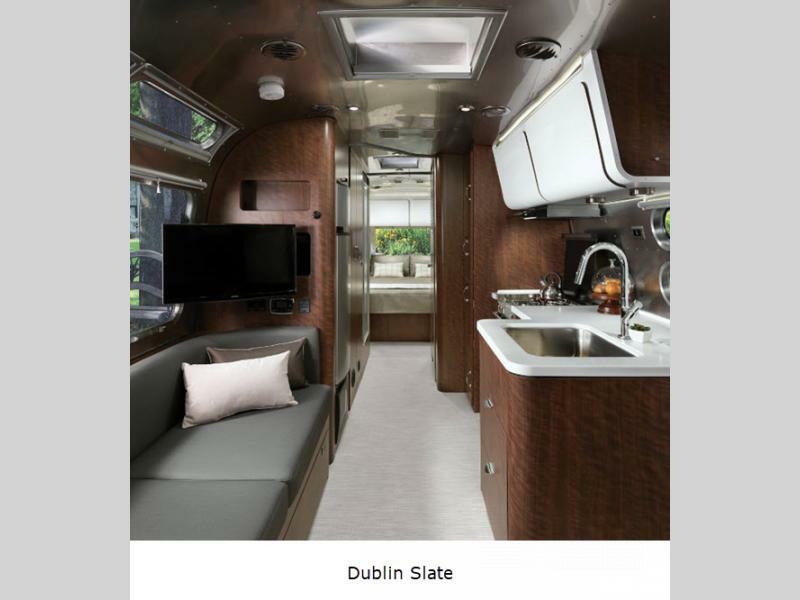 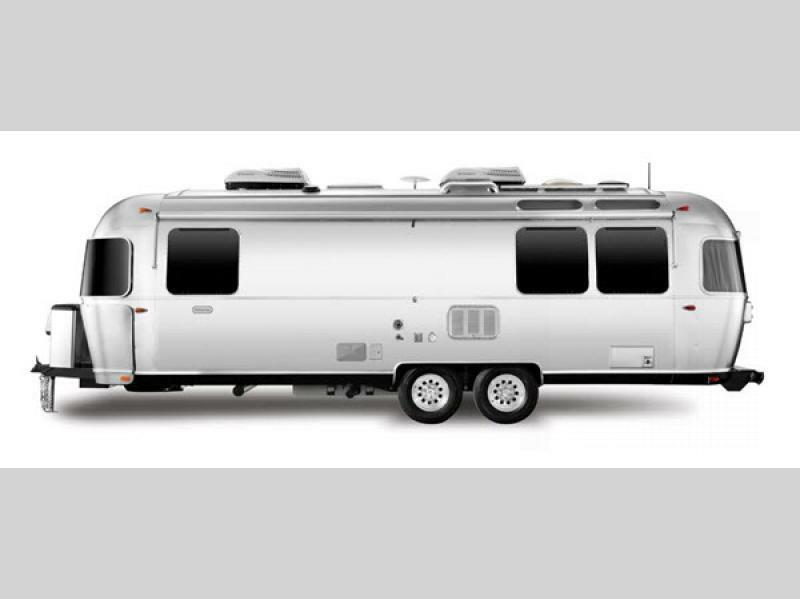 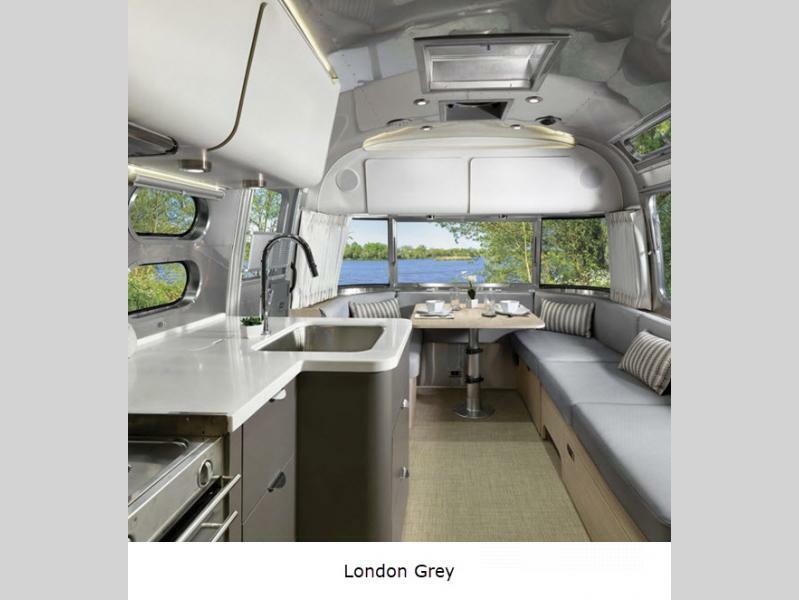 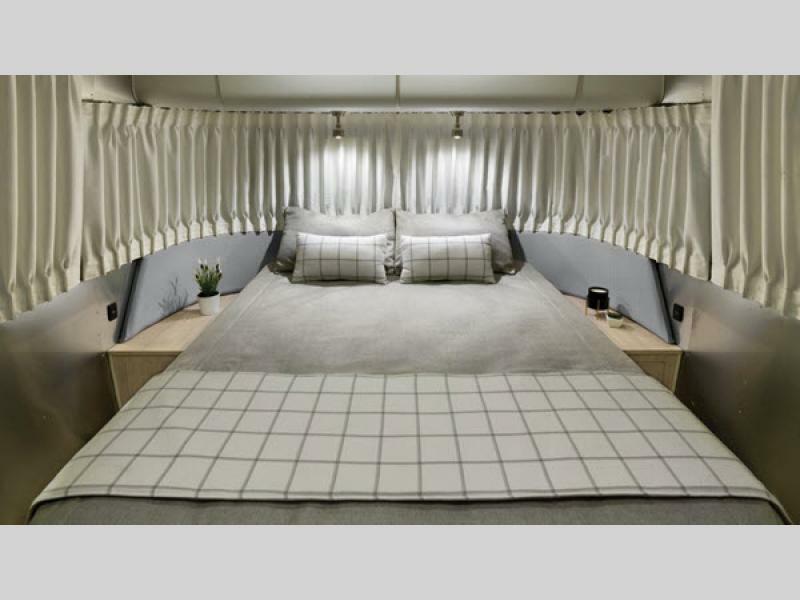 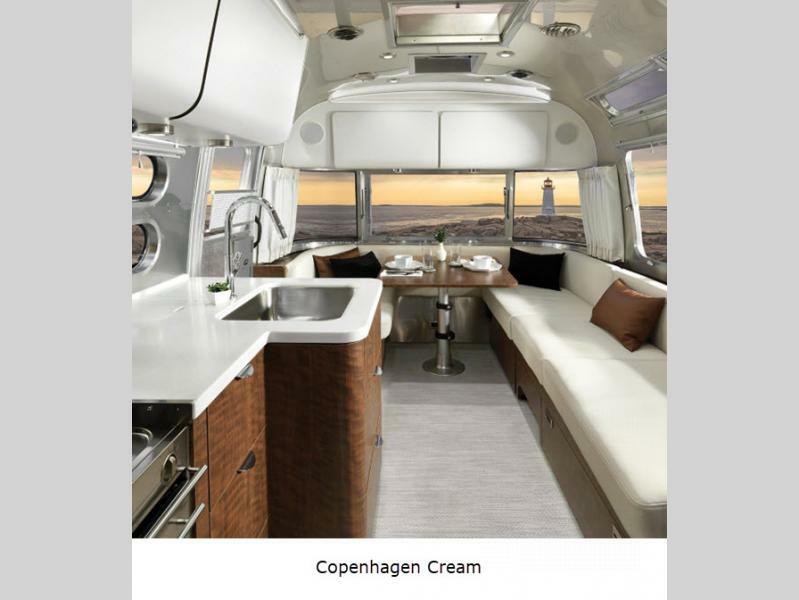 The overall contemporary design features sleek, clean lines that complement the American Airstream profile that everyone knows and loves, and the classic shine from the aluminum exterior is not only on the outside surface, but on the inside as well. 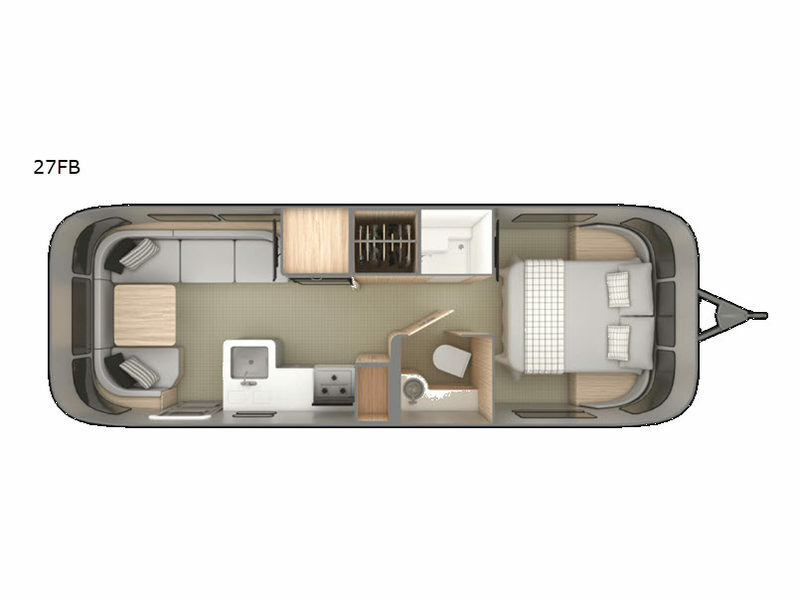 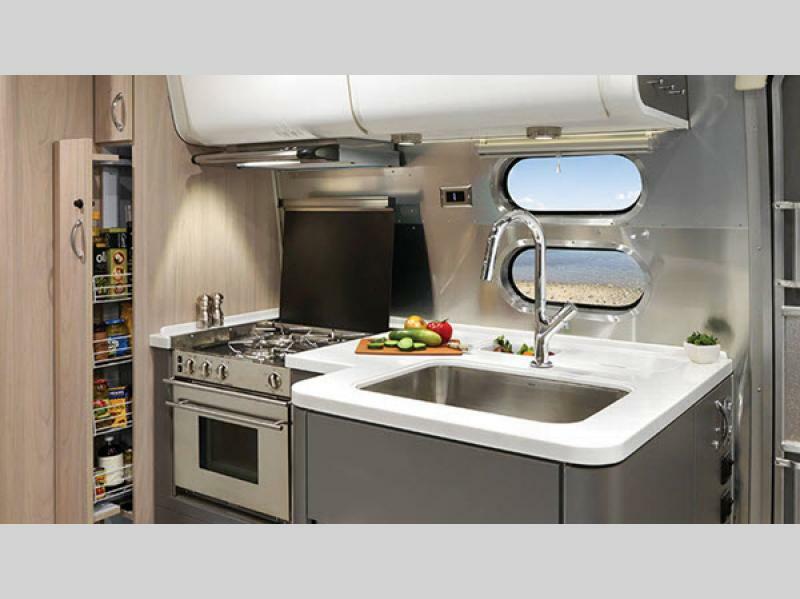 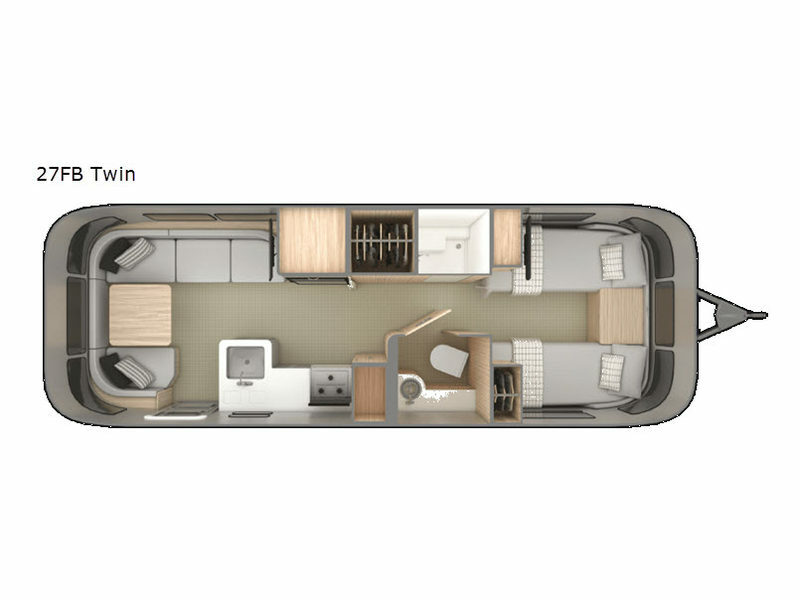 The Globetrotter features a newly designed galley, panoramic windows, and aluminum walls that reflect light, which may easily keep you wanting to wander even longer before heading home. 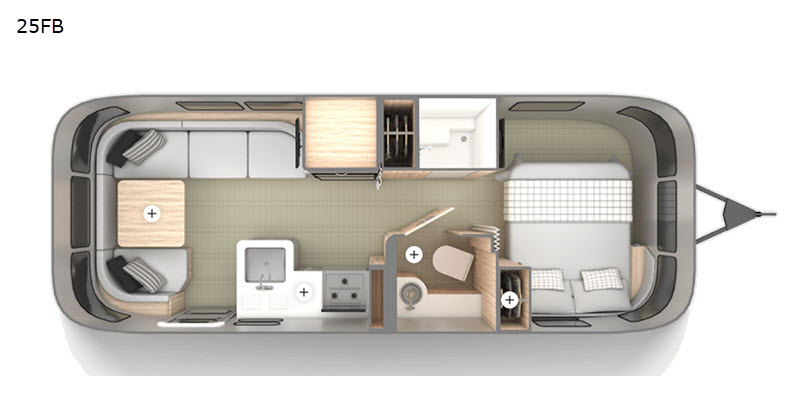 Each model offers sleeping for four individuals and provides your choice of four decor colors to create the perfect one-of-a-kind getaway retreat. 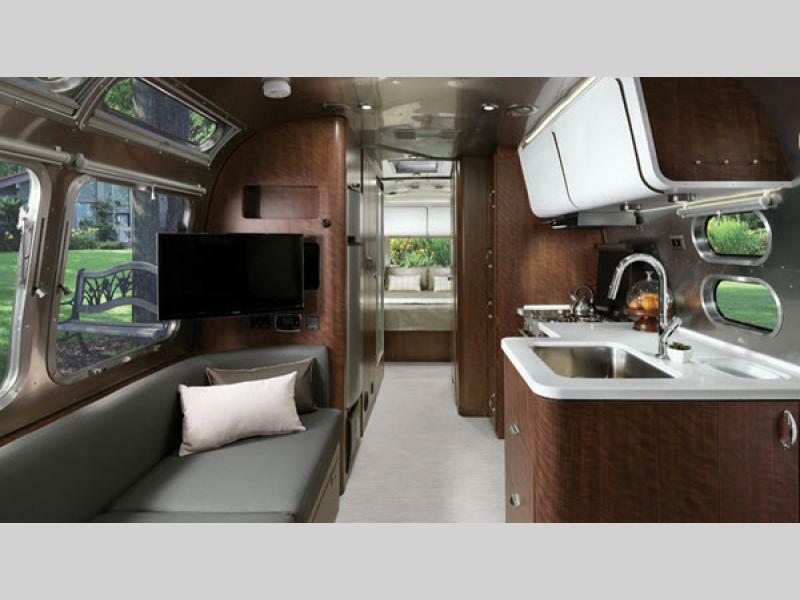 Comfort, convenience, technology, and entertainment are all wrapped up into a design package that will make you forget that you have even left the driveway. 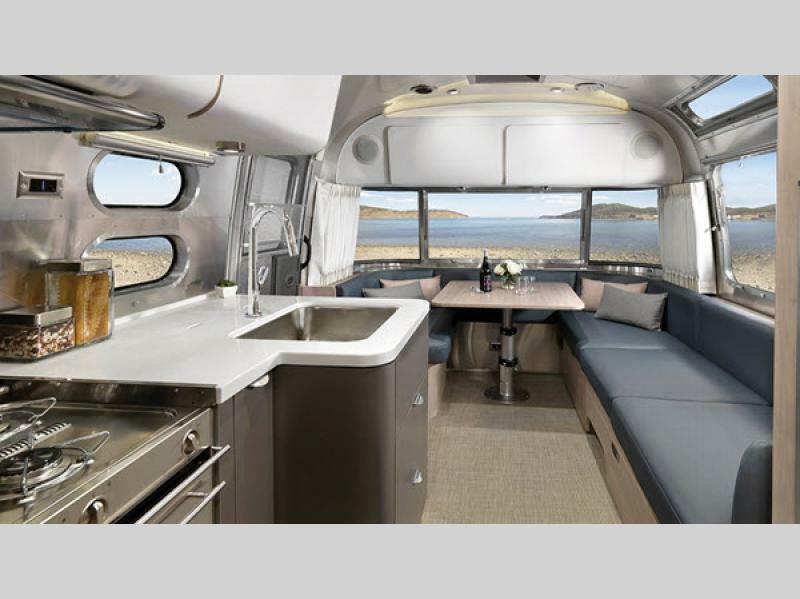 Capture the spirit of adventure in one of these timeless Airstream Globetrotter travel trailers with a European twist!